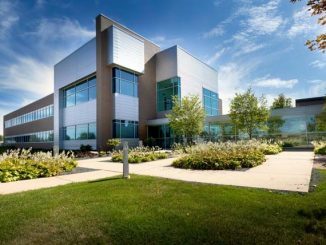 Sumida, a global manufacturer of coil-related components such as transformers and inductors, has acquired Detroit-based Pontiac Coil to spur its expansion in North American automotive markets and advance its automated manufacturing capabilities. The deal was valued at approximately $55 million and closed it June. The move is expected to enable Tokyo-based Sumida to expand its research and development serving the automotive market in the U.S. and produce its product lines domestically aiming at the U.S. market. Another benefit seen by the company is to utilize Pontiac’s expertise in production automation to improve this capability worldwide for Sumida, since Pontiac specializes in almost full automated production. 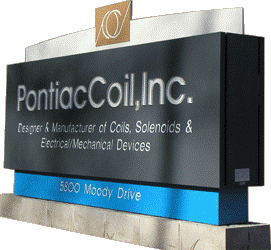 Pontiac engages in development and manufacturing of various kinds of coils for the automotive industry with a central focus on the U.S. market thanks to its location near Detroit. The company’s product portfolio consists of fuel components for gas & diesel engines, clutch coils, hydraulic coils, solenoids, and a diverse range of electromechanical engineered devices. 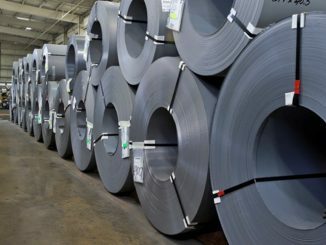 Based in Clarkston, MI, the company also sells its products to industrial, agriculture and heavy truck markets. 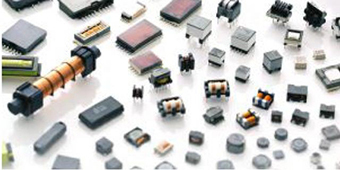 Sumida designs and manufactures a broad line-up of coil-related components and modules. Specializing in custom design solutions, its products are used in a wide range of applications from consumer electronic devices through to home appliances, automotive electronics, green energy solutions, industrial electronics and medical healthcare devices and equipment. The Sumida core product scope includes components and modules such as power inductors and transformers, automotive keyless antennas, xenon ignitor modules, mobile communications equipment, radio frequency identification tags, power inverters for solar power generators and components for industrial lighting solutions. In addition, we also provide the complimentary products and services such as magnetic materials, ceramics, flexible connectors and electronic manufacturing services.